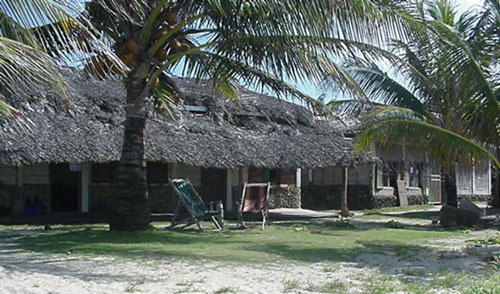 Picnic Center Hotel & Restaurant is nestled on the most beautiful white sand beach on Big Corn Island. Picnic Center has 8 newly renovated rooms, each with private bath. 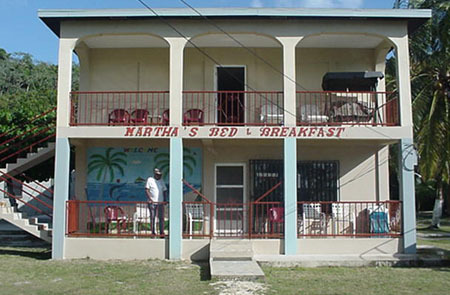 Single rooms available from $20 per night or $30 per night with A/C & TV. 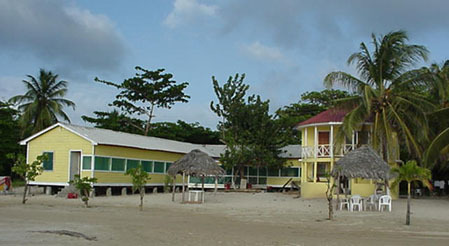 The restaurant/bar is one of the most popular on the island. Eight modern rooms with A/C and private bath from $40/night. Large common living room and kitchen. Breakfast included. New restaurant also located on property. Just a few steps from picnic center beach. Charming beach view rooms with private bath from $40/night. Restaurant specializing in Italian Cuisine on site. Ideal location to "get away from it all!"